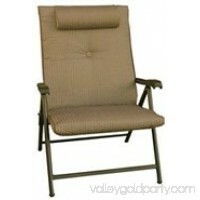 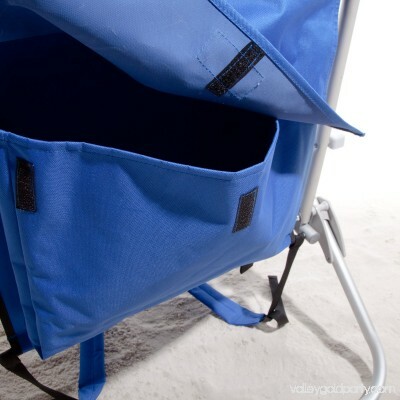 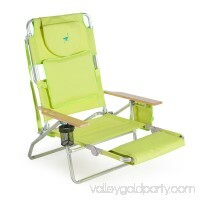 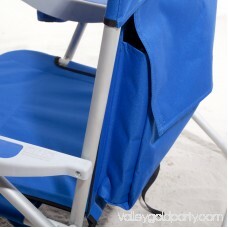 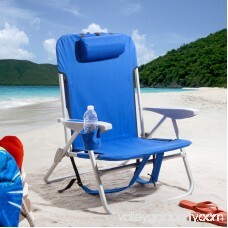 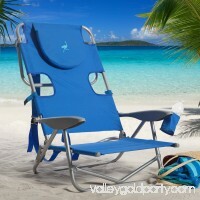 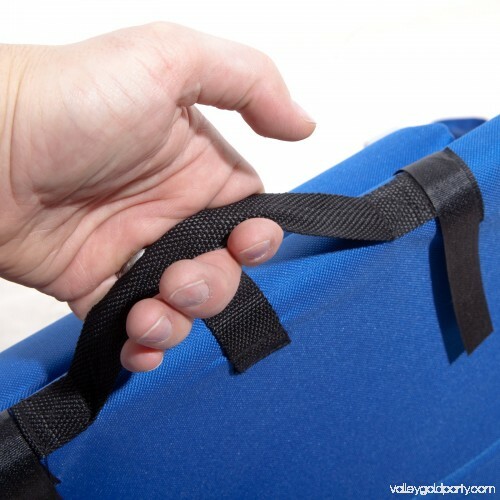 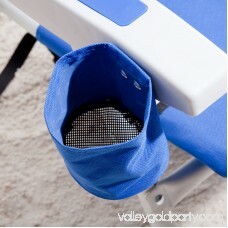 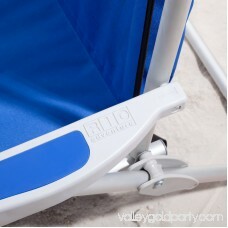 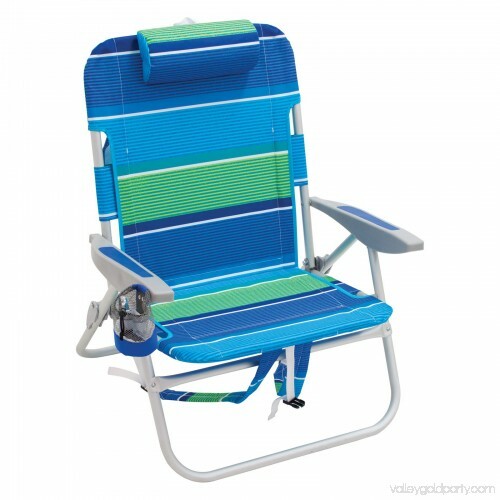 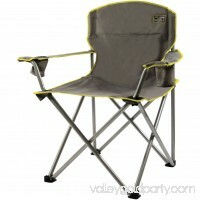 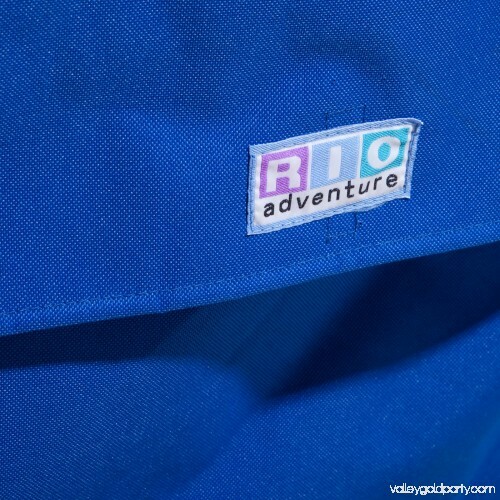 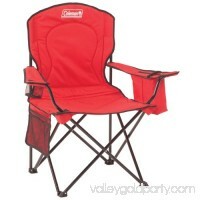 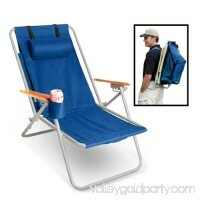 Give yourself some extra relaxation in the Rio Extra Wide Backpack Beach Chair. 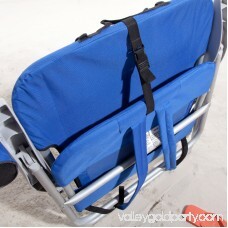 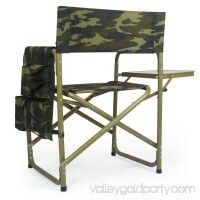 This sturdy aluminum-framed chair is full of extras. 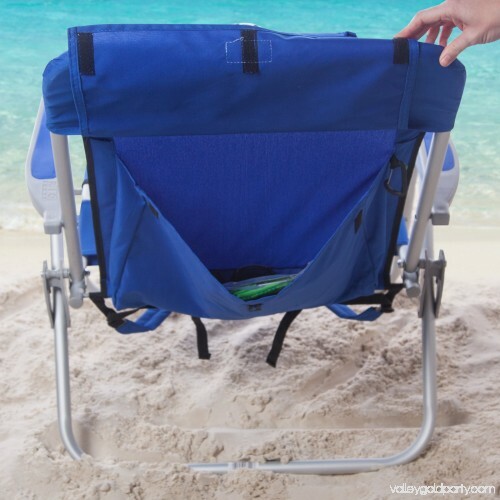 An extra wide seat offers sublime comfort, a padded headrest makes laying back all the easier, a drink holder keeps chilled beverages at hand, and two adjustable padded straps make transporting this chair a breeze. 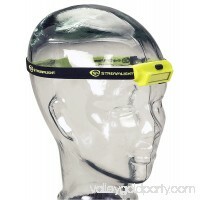 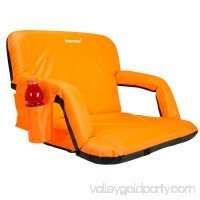 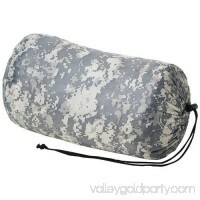 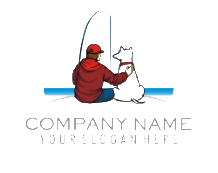 Folds into four different positions for varying comfort. Extra, extra read all about it -- while you're sitting in this chair.